1. 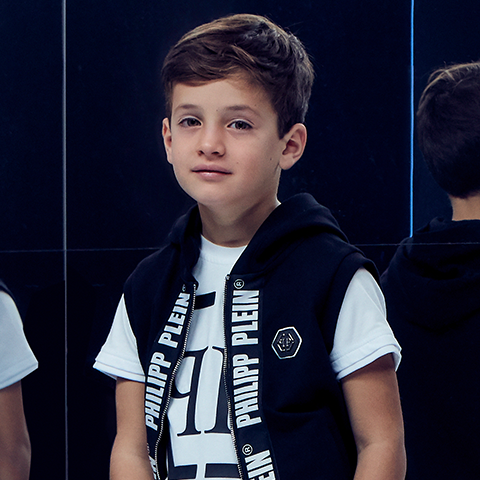 Cream della Cream GmbH, located at Via Pietro Capelli 18, 6900 Lugano in Switzerland and of which Mr Philipp P. Plein, vip@plein.com, is the chief executive (hereafter referred to as "Cream della Cream Switzerland GmbH" or "we"), operates an online shop under the Internet address www.plein.com (hereafter referred to as “the Website"). All orders you place through this Website and our deliveries and services are subject solely to the version of the following Standard Terms and Conditions currently in force at the time of the order. Unless we have consented in writing to their application, we do not recognise any differing terms and conditions of the customer. 3. 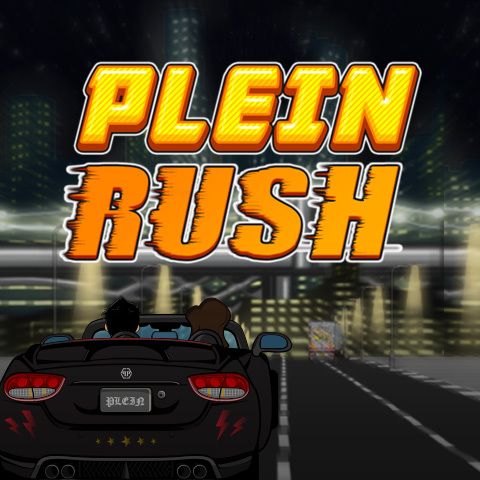 Please refer to our Service Team by e-mail under vip@plein.com should you have any questions. 1. 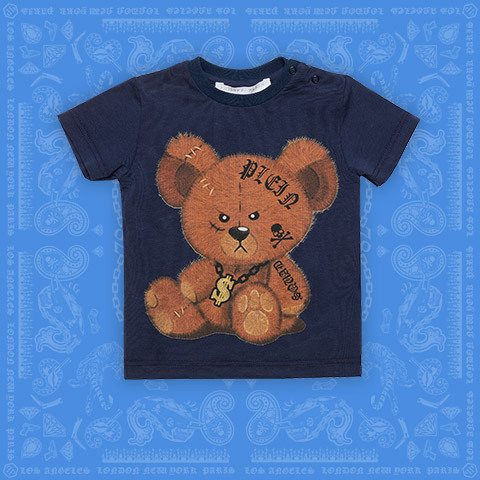 The goods offered under www.plein.com are presented in the form of digital photographs of the actual products. Minor differences between this presentation and how the goods really appear do not constitute a defect in the goods ordered. 2. 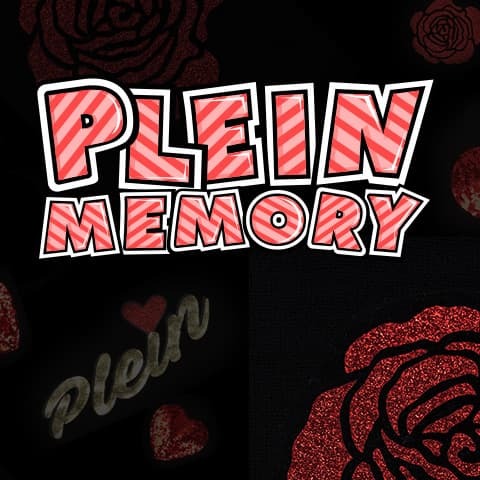 We would like to draw your attention to the fact that products shown on www.plein.com may no longer be available or obtainable at the time of the customer’s visit and that the relevant prices might have changed. 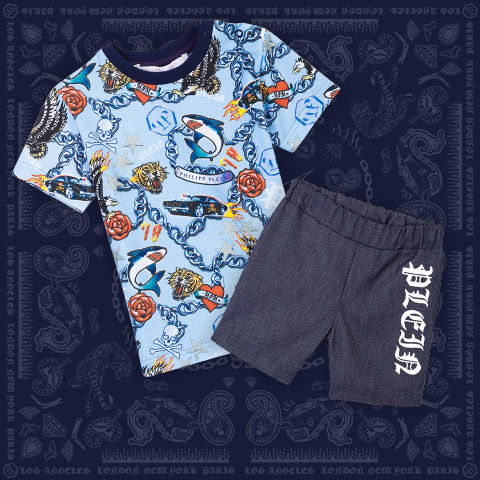 The prices offered are shown in Euro, including value added tax but excluding shipping costs.